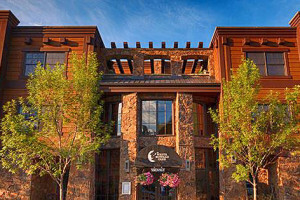 Come join us in Jackson Hole, Wyoming! 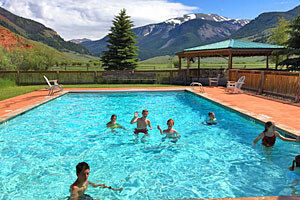 Experience the majestic splendor of the Teton Range, the winding Snake River, and the many activities our beautiful home has to offer. 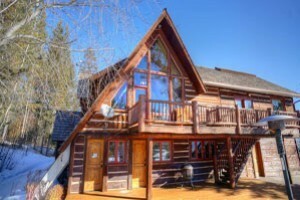 If you're planning a trip to Jackson Hole and looking for lodging, you've come to the right place. 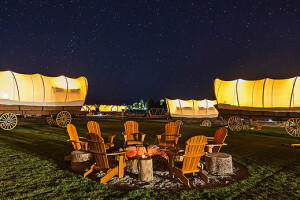 Featuring Hotels, Motels, Vacation Rentals, Cabins, Resorts, Condos, Lodges, Guest Ranches, Bed & Breakfast and more!, this guide has every type of lodging you can imagine.